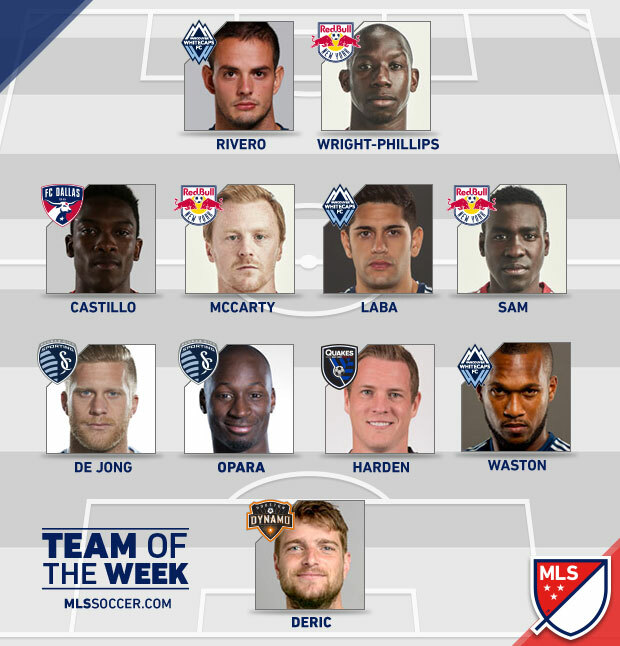 The MLS have released their Team of the Week after the third round of fixtures in the MLS season. The most recognisable face to UK-based fans is perhaps that of ex-Man City and Southampton forward Bradley Wright Phillips. 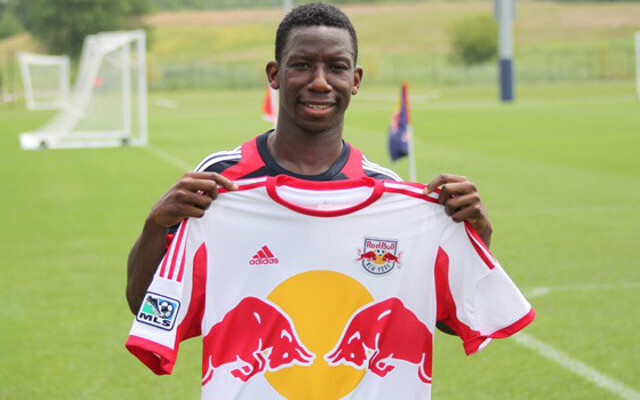 The 30-year-old joined New York Red Bulls from League 1 Brentford in 2013, going on to becomes the league’s top scorer last season. Check out the full team below. Do you agree with the selections?